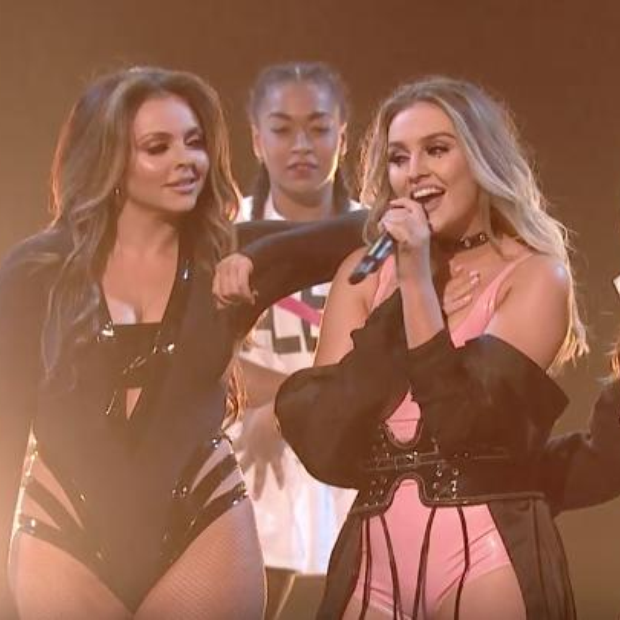 Little Mix premiered their new single 'Shout Out To My Ex' on the X Factor results show and it was out of this world! It is a known fact nowadays that every time Little Mix release a new song, it is destined to be a bonafide pop banger. Download 'Shout Out To My Ex' by Little Mix right now. The track is taken from their upcoming fourth album 'Glory Days' and acts as the lead single for the LP. There has been a LOT of talk over the lyrics and who they may be pointed towards (we're pretty sure everybody's guessed by now). However one thing we can all agree on is how much of an anthem this tune has already become.